HyperSolar shows that if expensive platinum material components are replaced with new, low-cost carbon/ruthenium/nitrogen-based hydrogen evolution catalyst, significant cost reduction can be achieved. HyperSolar, Inc., the developer of an innovative technology that generates renewable hydrogen with the help of sunlight and any source of water, announced that a low-cost hydrogen catalyst has been successfully integrated into its solar hydrogen production device. After reviewing the article “An efficient and pH-universal ruthenium-based catalyst for the hydrogen evolution reaction" which featured in Nature Nanotechnology in February 2017, HyperSolar approached Professor Jong-Beom Baek and his research team at Ulsan National Institute of Science and Technology (UNIST) in South Korea. The Researchers developed a new catalyst that was mainly composed of ruthenium (10 weight %), nitrogen and carbon that can function just like platinum, the catalyst presently used for producing hydrogen, but at a 20x lowered cost. HyperSolar incorporated this ruthenium-based catalyst for hydrogen production with its proprietary low-cost catalyst for oxygen production onto a triple junction silicon solar cell. The HyperSolar device clearly showed that abundant amounts of oxygen and hydrogen bubbles were produced under water, all within a minute of exposure to simulated sunlight. Currently, platinum is the best-known catalyst for hydrogen production, but this metal is very expensive due to its complicated mining process and innate scarcity. However, if a low-cost catalyst containing high earth abundant elements (90% is nitrogen and carbon) is used as a substitute for platinum, the cost associated with hydrogen production can be considerably reduced and thus result in a lowered hydrogen fuel price for both commercial and consumer applications. With this advancement, HyperSolar’s initial techno-economic analysis projects that the levelized cost of hydrogen from the Hypersolar device could compete with present industrial hydrogen made from the steam reforming of natural gas. The concept of a hydrogen economy, or even mainstream hydrogen applications, has always been considered the holy grail of clean energy. I’m very proud of our team for continuing to hit milestones bringing us closer to commercial viability. 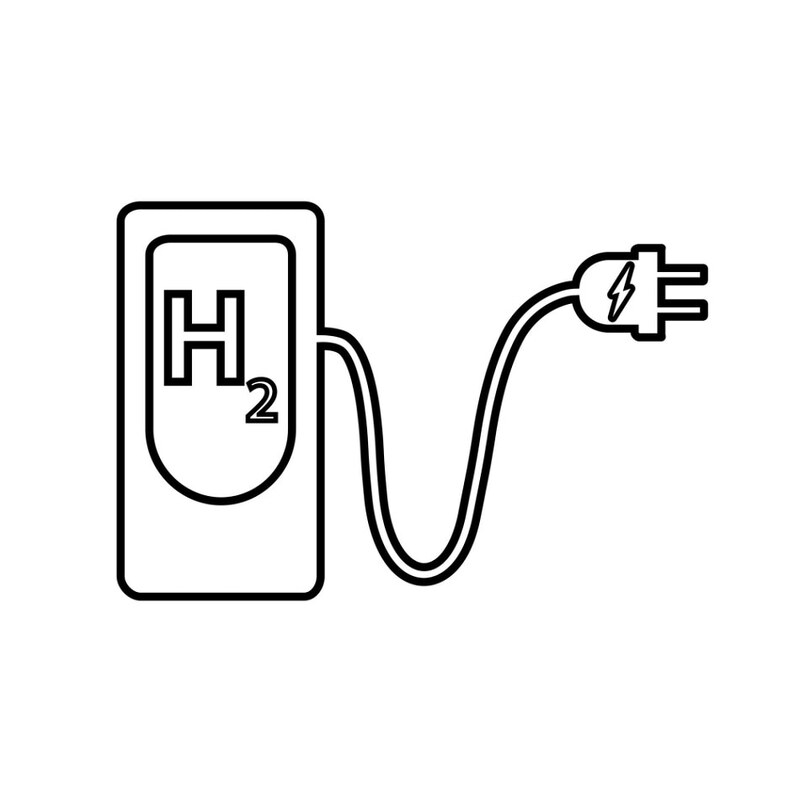 By systematically lowering the cost of major components, such as solar cells and catalysts, we believe that the hydrogen economy is possible. Our next steps will be to further explore other properties of the catalyst, such as long-term stability under water with high salinity, as the best fit for our application.